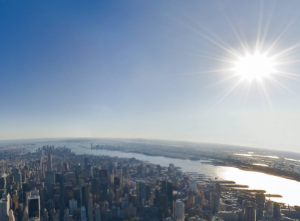 ice tip from co-canguru Maurits v. Rijckevorsel.New York in 3D style. It reminds me a bit of these old school bird eye documentaries we used to watch on TV. Check if your custom url is available and buy it. anything you can think of, this tool will check it for you. so much better than all those tinyurl/yaddayaddayadda links!